PowerBusiness Expo 2017. Business Trade Show, Conference and Networking! 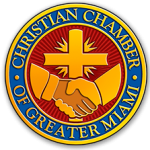 Miami's Longest Running Business Expo! 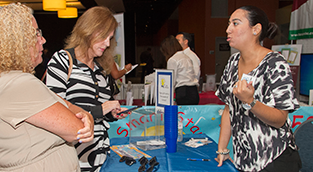 "Business Trade Show, Conference & Networking Event!" Display Your Company's Brand to Hundreds of Attendees at Your Own Table! 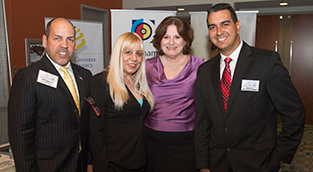 ExpoMiami 2019 Business Trade Show, Conference & Networking Event! 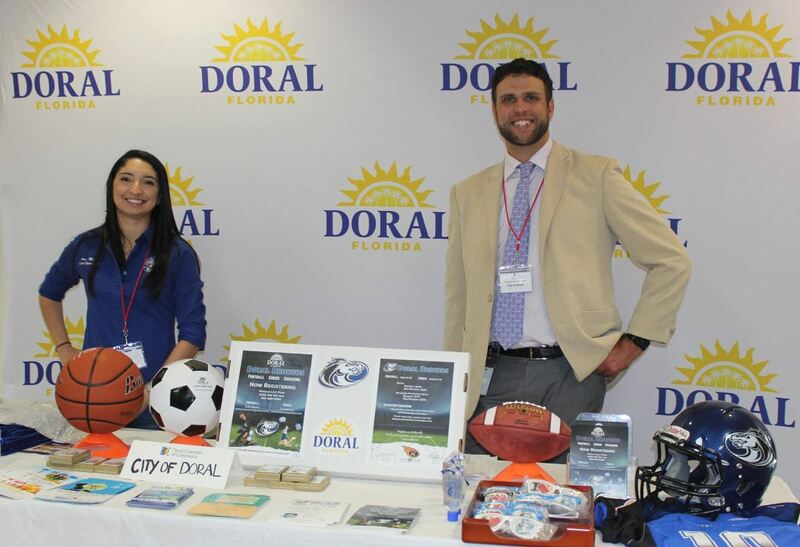 Why Exhibit at ExpoMiami 2019? Why do exhibitors value trade shows? What are their objectives for exhibiting? What benefits do they get from exhibiting? 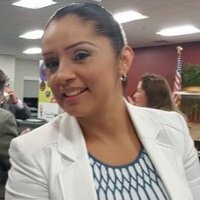 Director, Human Resources Solutions & Talent Acquisition at 1BC Consulting, Inc. I absolutely loved this event and meeting all the wonderful people there! 5 hours of excitement, meeting other professionals and seeing all of their spectacular exhibits!